Barns are frequently sited in some of the most interesting parts of rural property and in some cases can serve as a ‘studio’ while planning a main residence. 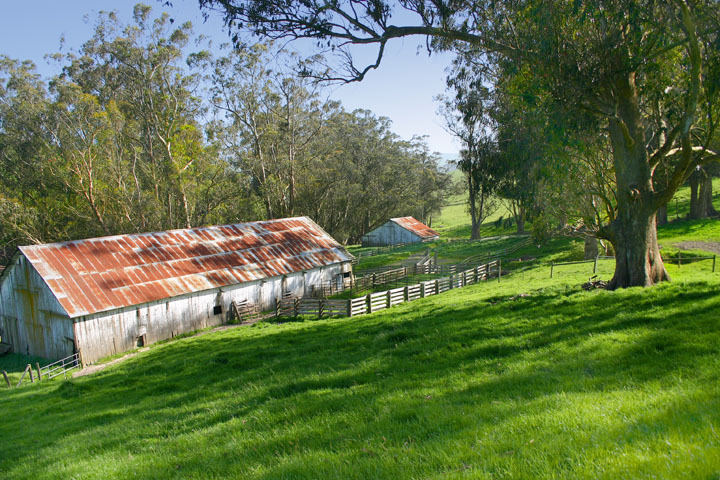 When selling vacant land to clients intending to create a family compound, hobby farm or retreat, frequently their first order of business is to put up a barn or work on restoration if an old barn is present on the property. A house may come down the line but a barn with a shop or studio can provide shelter when visiting the property in the interim. It frequently takes the pressure off making the major design and financial commitments that go with the development of a home on rural land. 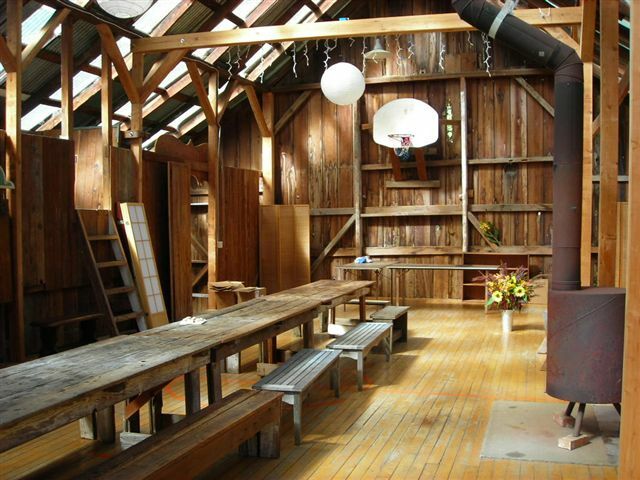 A barn can provide a temporary ‘destination’ on the property, shelter for the family car, a workshop, etc. Barns and other types of out buildings come in many sizes from 1,000 sf up to 3,000 sf. It is often advisable to have a structural engineer visit the site with you when inspecting barns on agricultural land. Verifying good ‘bones’ can save the buyer having expensive surprises with major structural members and barns – particularly on old farms – may have been neglected for decades. A good barn design can preserve flexibility for changing needs down the line if open area is preserved and attention is paid to basics like a foundation. Use of translucent panels in the roof can help create space you can use even when there is no electrical power available. The panels also provide a source of heat even on cool days. Barns are a good way to get introduced to solar power, small wind turbines and solar hot water systems particularly if you are developing smaller space within the barn for a studio or workshop and don’t need to supply the larger space. please let us know at SonomaRE.com.